Monash Arts Law graduate, Stephanie Sprott. 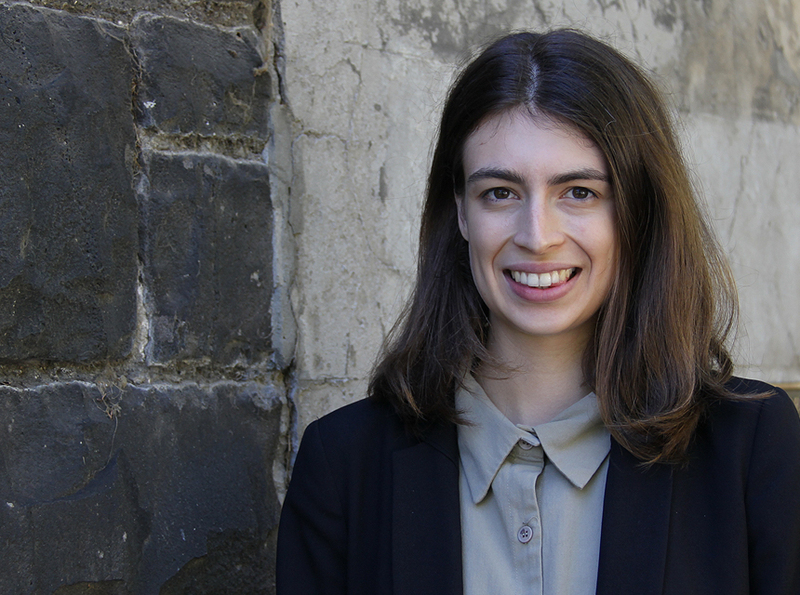 In 2015 Monash Arts/Law alumnus, Stephanie Sprott, did an internship at the International Criminal Tribunal for the former Yugoslavia (ITCY). We talked to her about the challenges and rewards of this unique experience, and how it relates to her recent studies in law and history. Why did you choose to do the internship at the International Criminal Tribunal for the former Yugoslavia? I thought it was a really perfect combination of my two degrees (Arts/Law). It was an international criminal tribunal, so I would be working in a legal context, but it was an international criminal tribunal that is a pillar of post conflict reconstruction from a very significant conflict that happened in the 90’s, and that means it has a really historical context. I’d learnt a lot about the break up of the former Yugoslavia in both my degrees, and I felt like it tied in with my disciplinary interests really well. Can you explain to people who don’t understand the history, why so long after a massacre occurred, work is still going on? Well the reason the case that I was working on is still going on is that the defendant (Ratko Mladic) was in hiding, he was a fugitive for fourteen years, so his trial only began in 2011. So that’s why this particular case was so delayed, but there’s still a huge amount of work going on. This (delay) is partly just because the international legal sphere is fairly un-resourced and things move quite slowly, and if there’s an appeal, then you have another case that has to be redone, and sometimes appeals go back to trial, and then it just goes on and on….. Yes, and I personally really enjoyed that because I had that historical background, but quite a lot of the other interns at the tribunal who were from a straight ‘law’ background found that a bit challenging, because they found it hard to connect with something that seemed very much in the past. Did your History Studies training helped you with this work? It actually helped a lot because in history you learn how to analyse documents in context, how to connect different factors together, and so having having that training, I think, gave me an eye for dealing with document analysis quite well. And you wouldn’t be put off by barely legible documents – that would be ‘normal’ for historians?! Exactly! You’re given a lot of images as well and you have to understand the context of those images, and I think that is something we do a lot in history studies, where images are a really important primary source. It must have been very confronting for you, some of those images? Some of it was really confronting, yes, there are definitely times when you are affected by the sensitivity and gravity of the material. Actually it can be a bit disorientating sometimes because you are in The Hague, which is this very beautiful sterile city in the Netherlands, full of bureaucrats and lawyers. So even though you are looking at this imagery, you’re quite far removed from the issues, it’s not that different from from learning in a classroom in some ways. There’s also a big network of support there, you’re working with about twenty other interns, so I think that support makes it easier to process the issues you're dealing with, but it’s definitely still hard. Would you do it again or is that enough? Yes I would do it again, I think it further invigorated my interest in human rights issues. I also like dealing with things like this that are at the core. Stephanie Sprott is an Arts/Law graduate who majored in History. She has recently finished working for a parliamentary committee inquiry (The CFA Training College at Fiskville), and has just started a graduate position in a law firm.